I just sent my middle daughter off to high school today with her "baby" sister only a couple of years behind her! I am not sure where all of the years have gone--but they seem to go by a little faster each and every year!. I think most of us have made a bucket list at one time or another--and my own bucket list has a ton of travel destinations left to be visited. One destination always on my list has been Australia. 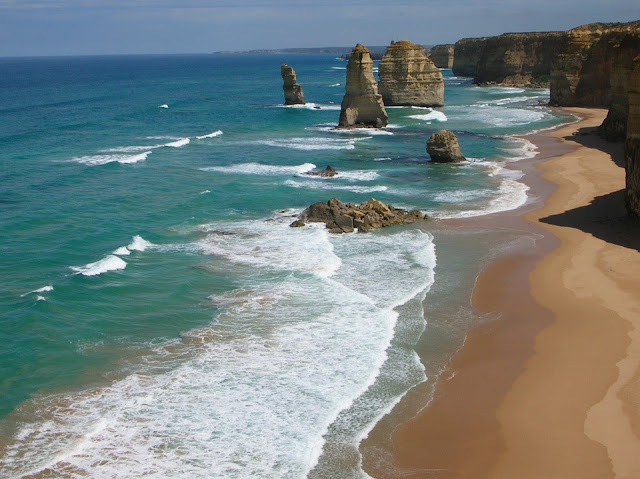 I thought I would share a few of my personal bucket list destinations in Australia this morning as I update my own list today! I do not think any visit to Australia would be complete without a visit to the Sydney Opera House. I have been fascinated by the structure for as long as I can remember--and, of course, the music and culture of Sydney is a huge bucket list draw for tourists and Australian natives as well! I am not sure if I would be more excited about touring the building and learning its history or actually attending a performance! 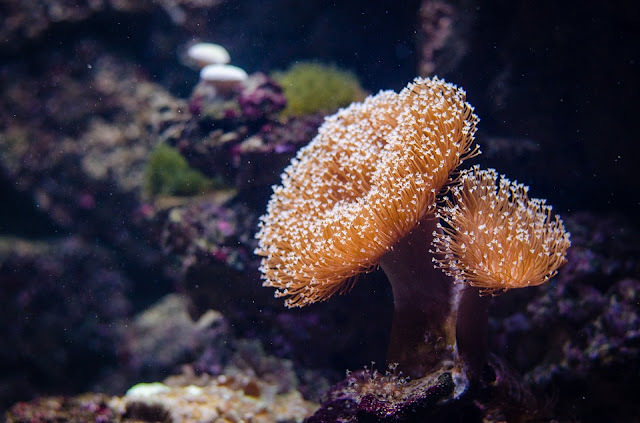 Diving and exploring The Great Barrier Reef has been on my bucket list since I saw the first photos in a school science class. Of course, this area faces great environmental and sustainability concerns that are well-documented by scientists, authors, and researchers. My family loves hiking and exploring caves. The photos I have seen of the many caves in the Margaret River region put them toward the top of my bucket list. 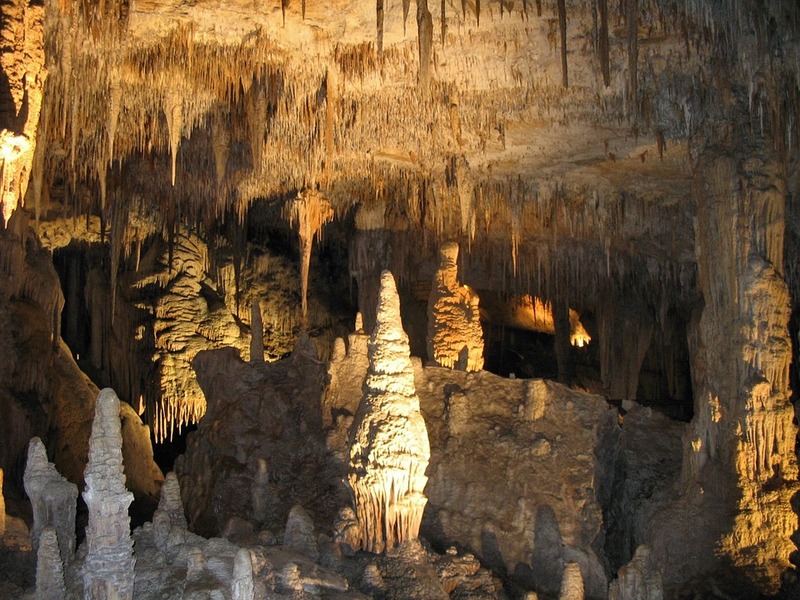 Tours of the caves range from easy hikes to extreme adventure experiences. I wonder, at times, if I would not have been happiest with a career as a geologist! I adore caves, rock cliffs, and really any sort of rock formation! I find them absolutely fascinating. 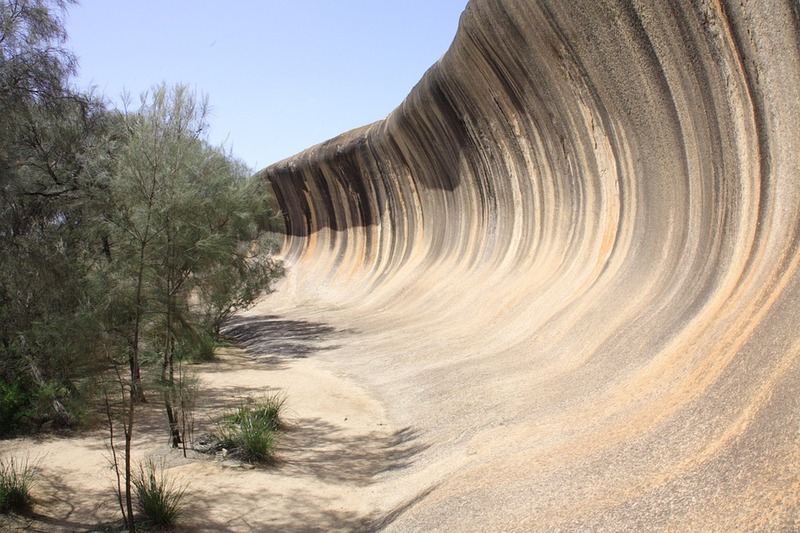 While I think Wave Rock, near Hyden in Western Australia tops my must-see list--I think I could spend days exploring the Kennedy Range National Park as well! My family loves a good road trip and I think we would all be in awe of the sights along the way. From the 12 Apostles (yes--yet another limestone rock formation site that I must see!) to native wildlife, ocean walks, and waterfalls--I think this destination vies for a top spot on my bucket list as well! Do you have any Australian sites on your own bucket list?